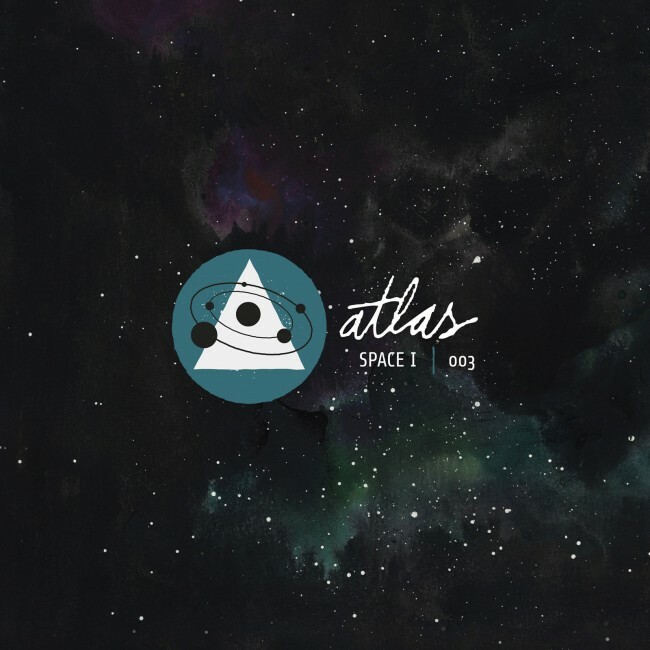 Introducing, Atlas: an ongoing series of music from Sleeping At Last. Atlas: Year One consists of 30 songs, released across 6 thematic EPs: Darkness, Light, Space I, Space II, Land & Oceans. 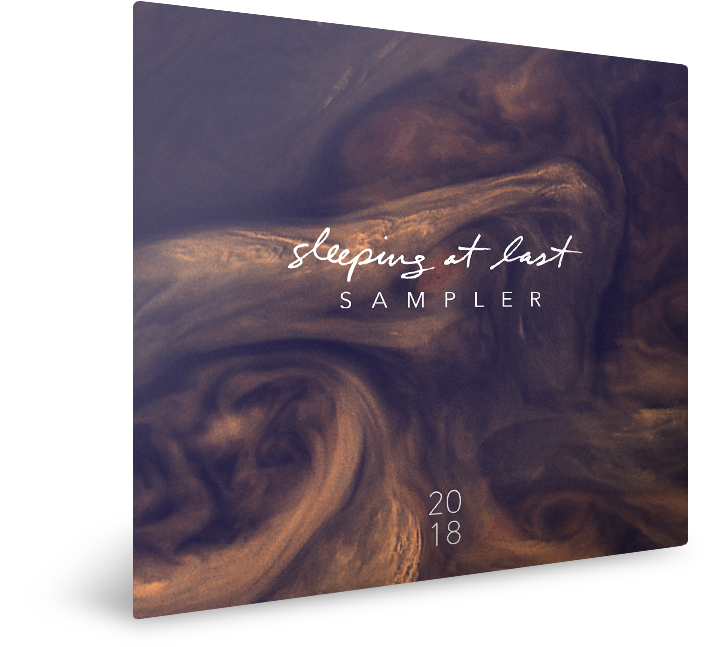 Click on the images below for music, lyrics and more information about each of the Atlas: Year One EPs. 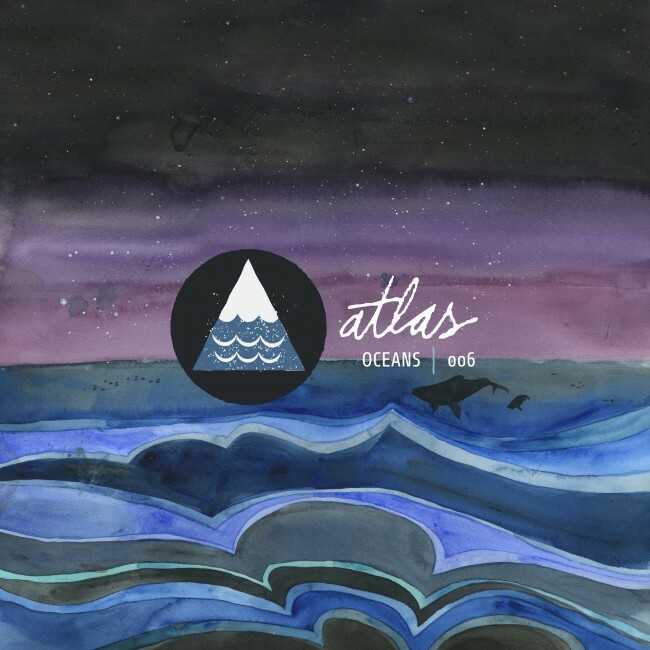 Sleeping At Last is currently working on Atlas: Year Two. Learn more!